Let’s face it – your office is not a catwalk and your company is not a fashion house, however even the strictest dress code leaves room for that cool, nonchalant and fashion forward chic many women seem to achieve in their business attires. If you look for an inspiration and want to modernize your office wear use one or all of our tips to enjoy the new you: more stylish, unique, sofisticated, tbut as professional as always. 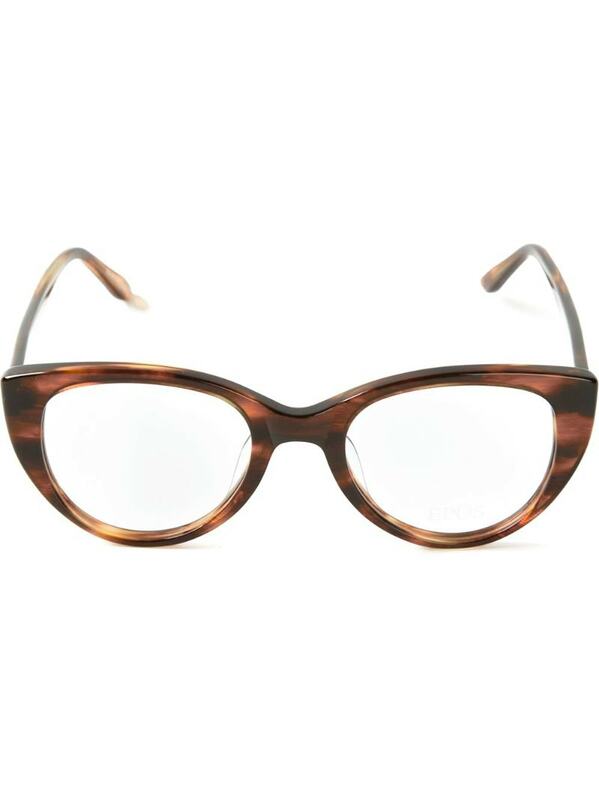 The revival of vintage 50s and 60s inspired frames is a well known fashion fact, however the trend has now entered the professional, office environment, with more and more office workers switching from contact lenses to thick statement glasses. Why is that? In fact, these big frame glasses look very cute on women, especially the ones with very feminine face features, and fit most dress codes, making you look smarter and more fashionable at the same time. The perfect accessory for any woman, who want a quick, but effective office wear make-over. If you do not want to go too crazy with your office purse, but you still would like to have a bag, which says something about you and your fashion sense, a possible solution is to look for a cool laptop bag in bold colors or decorated with interesting prints or patterns. Do not be shy choosing your business handbag! Made from exquisite materials designer laptop bags allow you to experience that high fashion luxury in an office wear, while bags in bold colors or with bold prints can become a focal point of your entire outfit, without giving you a feel that you are carrying something that is not business style appropriate. 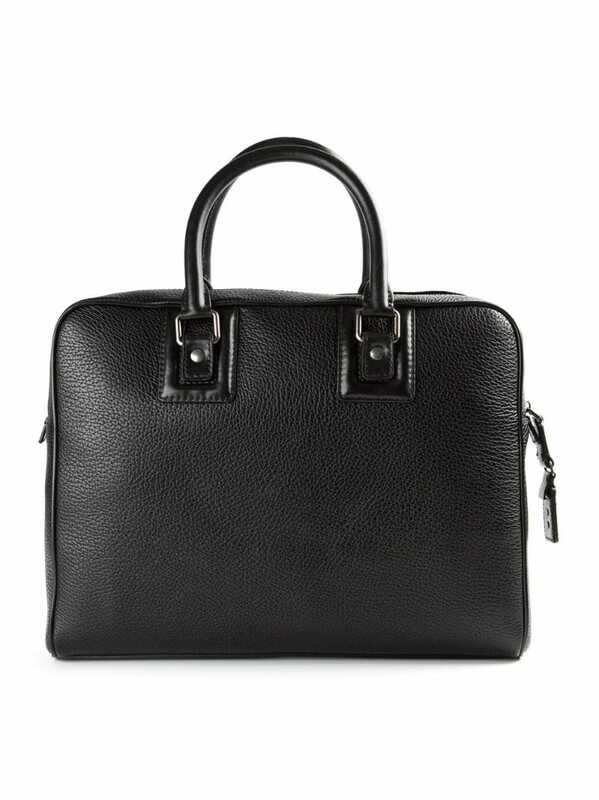 If you do not have to carry a laptop to your job on a daily basis, you can still use the laptop bag for keeping all important documents. If jacket plus a top and a skirt or a pair of trousers is your basic, everyday professional look, it is high time you play with these elements and look for new ways to improve your classic office. Our suggestion: look for a jacket, which enhances your waistline without exposing your décolletage or use a belt to create slim waist in your regular office wear. Do you want to follow the freshest trends in fashion? Then look for a cropped, collar-less jacket, which is going to be one of the main trends in the new Spring and Summer 2014 season. An absolute must-have for office workers with boyish figure. Jewelry is usually a no-go in an office environment, so to cheat your company’s dress code and wear something that is chic and acceptable at the same time, look for elegant accessories, such as metallic belt, a convenient, but stylish brooch, an exclusive tie or a scarf. You have a chance to turn these items into your signature accessories and create very unique office wear in an environment, which do not support the glamour of high fashion. Written by Marta Gromadzka, a blogger, a copywriter, a fashion lover and a music fan for elitecouturier.com.